For the average golfer — and particularly for the occasional weekender — new clubs are an extravagance that is often not warranted. 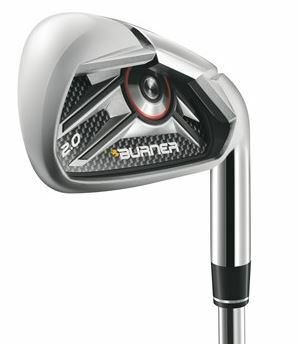 Global Golf, an internet used golf equipment retailer has created a list of the top ten clubs from the past decade. These include the TaylorMade R11 Driver, Titleist Vokey Spin Milled Wedge, Ping G10 Fairway Wood, TaylorMade Burner 2.0 Irons, Titleist 910 Driver, Cleveland 588 Wedge, TaylorMade RocketBallz (RBZ) Fairway Wood, SeeMore FGP Original Putter, Titleist AP2 Irons, Titleist Scotty Cameron Studio Stainless Putter, Adams Idea Pro Hybrid. $5.99 flate rate shipping and Free Shipping on all orders $199+ at Global Golf. Use coupon code FREESHIP199 during checkout.